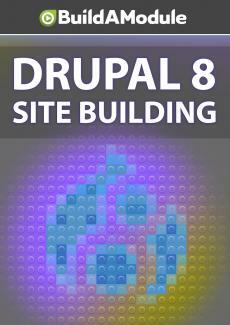 One of the first things you're likely to do when configuring a Drupal site is set a different home page. In this video we point you to the right setting to accomplish that. So we have our content here. Let's go back to the home page, so we can see what the home page looks like, with some content promoted to it. So you can always get to the home page by clicking on this link, this is provided by the admin toolbar. So here it shows our piece of content, with the read more link that goes directly to that node. Let's go back. And then as we add additional content, it would just display here, with these horizontal dividers between them.